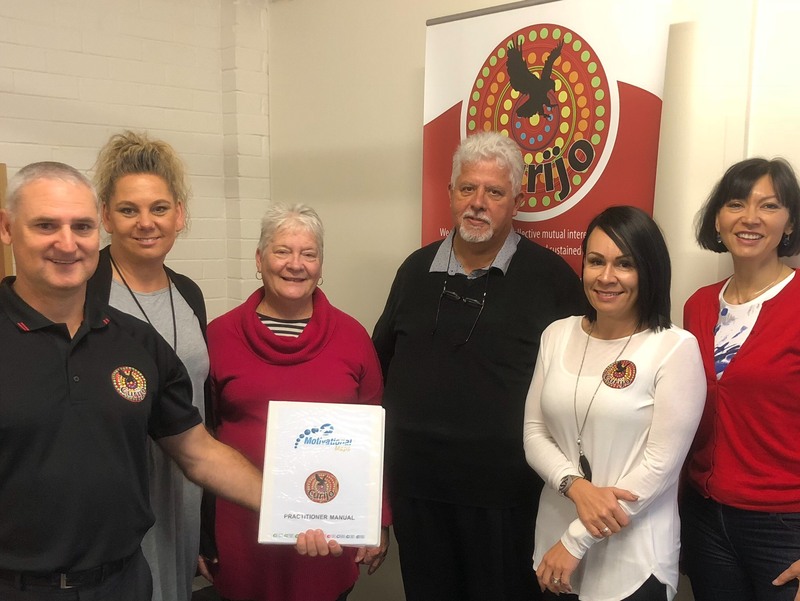 Curijo are the only Indigenous company with a Business Practitioner and Licensed Practitioners who can apply a deep cultural lens on Motivational Maps. Our Motivational Maps® Practitioners are experts in their field and all have undergone thorough training on how to use Motivational Maps. team communication and planning and organisational culture development. 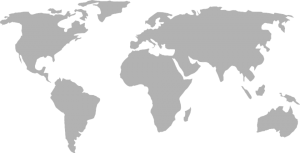 The individual Motivational Map is the flagship product. In only about 15 minutes on-line the individual can complete the diagnostic and receive a full 15 page report on what motivates them and how motivated they are. The report is not only practical but also extremely revealing: most individuals have little idea about what truly motivates them. This diagnostic takes motivation to a whole new and strategic level within an organisation. It will tell you if your values, mission and vision are aligned with what your staff wants collectively, at each level deep within the heart of the organisation.t. 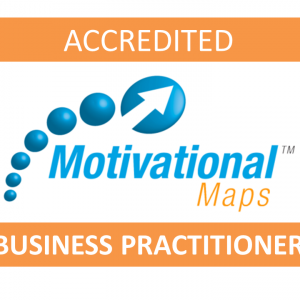 Business Practitioners for Motivational Maps are able to Accredit and train Licensed Practitioners. As a Business Practitioner, Darren will be your ongoing point of support. Darren Schaeffer is a high performing and well regarded leader known for a broad range of achievements. Specifically, for improving performance in large and complex businesses within the private and public sectors through financial, operations, legal and people initiatives while building high performing cultures for innovation. Darren has extensive experience in financial management, risk management and audit and assurance. Darren is an accredited Motivational Maps Business Practitioner who is able to accredit and train Licensed Practitioners. Darren is passionate about building and maintaining high performance cultures. Darren engages teams to unpack and communicate common purposes through positive, clear and ongoing communication. He drives organisational change and transformation through creating positive and collaborative approaches to implement growth drivers and continuous improvement. 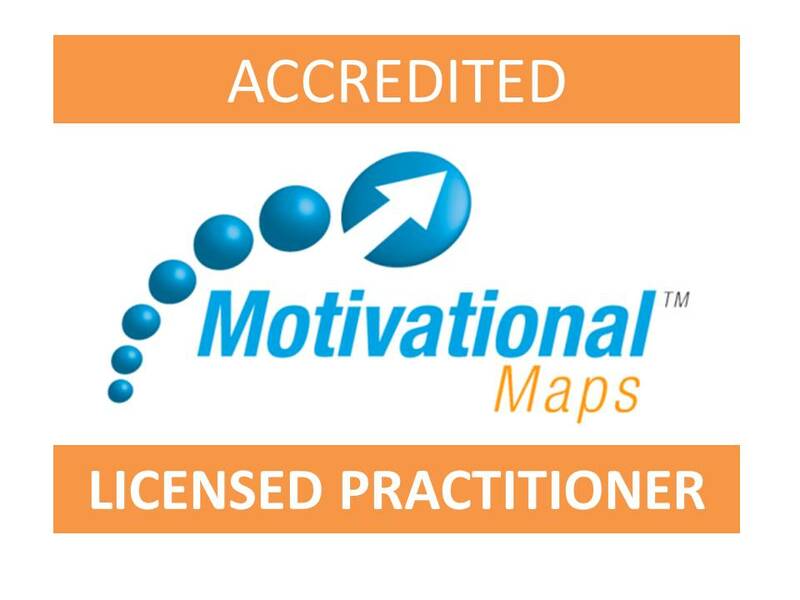 Our Motivational Map Licensed Practitioners are world class experts on motivation. Our highly skilled team have extensive experience in human resource management and development and want to help you create and lead strong teams of consultants, coaches and/or trainers. Tina McGhie is an Aboriginal woman who identifies with the Wiradjuri and Ngunnawal peoples of NSW. She has extensive change management experience within employment, welfare and community services sectors. Tina has over 20 years’ experience working in Government and non-Government sectors before joining Curijo in the roles of Chair and Consultant. Tina has held the position of Board Member and secretary roles at AbSec for 4 years. 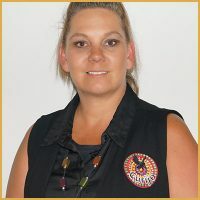 As a qualified Trainer and Assessor, Tina has delivered training to Aboriginal organisations and individuals in Certificate IV Business Governance and Community Services Welfare. 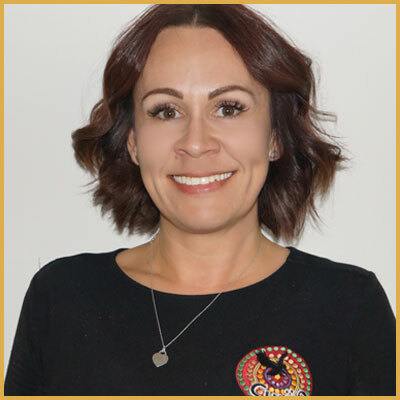 Tina specialises in working with both Aboriginal and non-Aboriginal children, young people and adults within the Out-of-Home Care and Family Support fields. Tina is an accredited Motivational Maps Licensed Practitioner who specialises in driving organisational change and transformation, working collaboratively to implement growth drivers and continuous improvement for organisations. Tina engages teams to communicate common purposes through positive, clear and ongoing communication to build and maintain high performance cultures. 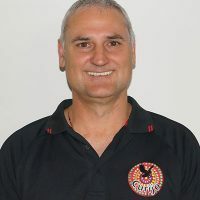 Michael Murphy is an Aboriginal man who identifies himself as a descendant of the Kamilori or Gamilaroi people of northern New South Wales. Michael has extensive management experience within both the government and community services sectors; working within the Federal Government sphere in terms of guidelines, policies and practices. 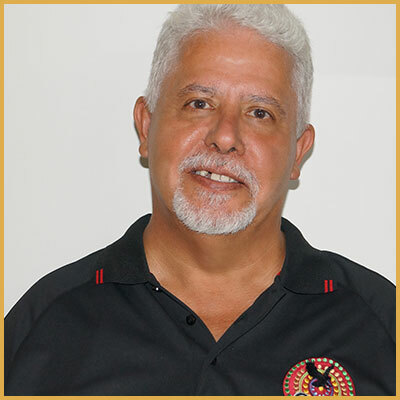 Michael is an accredited Motivational Maps Licensed Practitioner who brings a wealth of knowledge and experience working with teams. Michael can help motivate and inspire teams to work more cohesively and increase performance of teams and output. Michael is highly regarded for his exceptional ability to build harmonious and productive working relationships and teams to create organisational change and transformation. 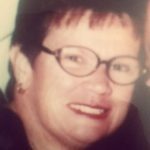 Bel Kendall is an Aboriginal woman who identifies with the Worimi, Wailwan, Barkindji and Wiradjuri peoples of NSW. Bel has extensive management and therapeutic care experience within the welfare and community sectors. 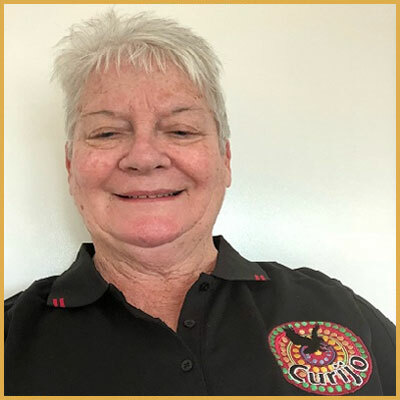 Belinda has worked nationally with Aboriginal and Torres Strait Islander people, families and communities as a lead Aboriginal Consultant on projects and provides leadership, mentoring and support to others in relation to cultural safety, protocols and leadership. 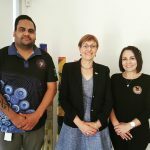 Belinda is well known and regarded for her facilitation of Aboriginal Cultural Training and Leadership and Mentoring Training within Government departments. 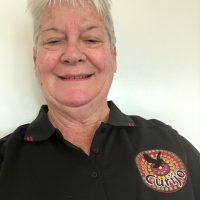 Belinda has specialised experience in working with both Aboriginal and non-Aboriginal children, young people and adults within the Out-of-Home-Care and Family Support fields. Bel is an accredited Motivational Maps Licensed Practitioner who has extensive management and consultation experience. Bel is able to engage teams and communicates common goals through positive, clear and ongoing communication to build and maintain high performance cultures. Bel has specialist skills in strategic planning, retention of staff and organisational governance. She is able to facilitate organisational change and transformation, working collaboratively to implement growth drivers and continuous improvement. Chryne Griffiths is an Aboriginal consultant from the Cadigal Nation of Sydney. Chryne is also a perinatal and infant Mental Health Consultant. Charlie has a Graduate Diploma in Infant Mental Health, Master in Social Administration, BA in Welfare and she is also a Marte Meo Supervisor and a qualified trainer. Chryne is an accredited Motivational Maps Licensed Practitioner who is passionate about motivating teams to achieve their full potential through creating high performing teams and quality performance cultures. Chryne demonstrates specialist skills in change management through empowerment, motivation and mentoring others to achieve growth drivers and continuous improvement.